“In an age of digital production and automated assembly, we stay committed to creating hand-built, hand-finished boats – for one simple reason. There is no better way to craft such an exceptional product”. – Sunseeker International. Robert Braithwaite dreamt of building a new kind of boat in 1969 in the seaside town of Poole. His early designs were tailored to few customers and he built those using revolutionary materials and technology. Looking at things in an unusual way was the founder’s speciality and that became an obsession and passion. The Sunseeker team set about designing exceptional and ultimately successful new boat, giving their customers exactly what they wanted. Innovations were made by taking direction from how their owners wanted to use their boats. 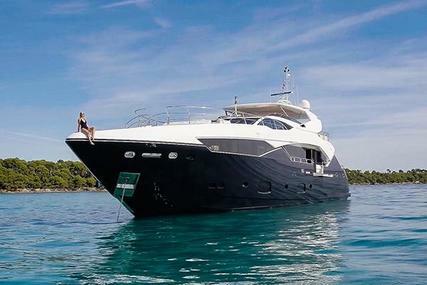 This positive approach brought Sunseeker closer to their clients and put distance between them and their competitors. 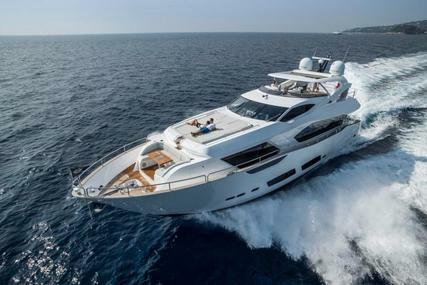 Sunseeker International is the British luxury motor yacht manufacturer, now owned by Dalian Wanda Group since 2013. 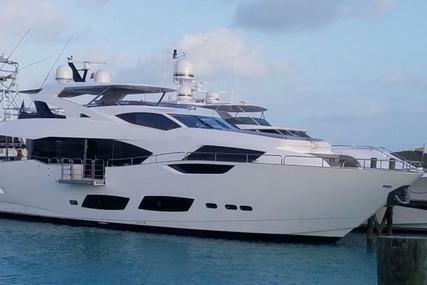 Sunseeker’s yacht collection is regularly updated with new yachts, or improved versions of already released yachts. 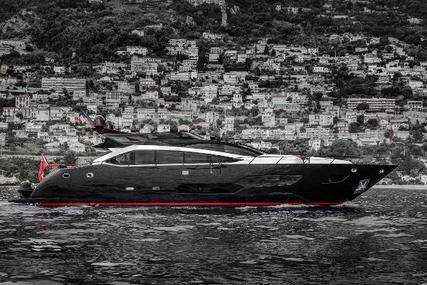 They are specialists in the design, engineering and manufacturing of custom and semi-custom, luxury performance yachts. Robert Braithwaite, the founder of Sunseeker International, was named Ernst & Young's UK Entrepreneur of the Year in October 2002. Later, in the year 2016, the Sunseeker founder was honoured with lifetime achievement award. Sunseekers are created with the most important skills like devilish attention to detail, expert hands’ and a hawk’s eye. This bespoke craftsmanship is passed on from one generation to another. 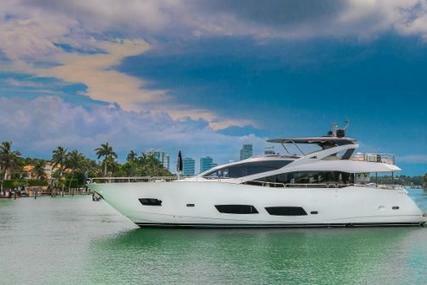 Sunseeker is an exceptional yacht that has come into being with a unique vision, craft and confidence. Own this masterpiece of a high performance, design, and engineering because it will take you to truly special places with the ones who are truly special to you. 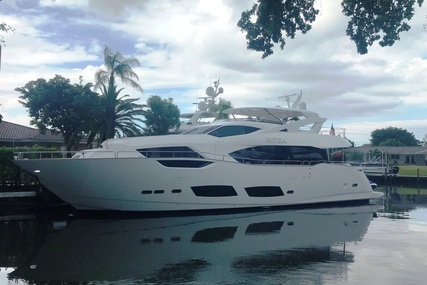 Being an owner of a Sunseeker isn’t just a statement but is a hard-won independence. A rare kind of liberty, that allows you to see new horizons from an unusual perspective. 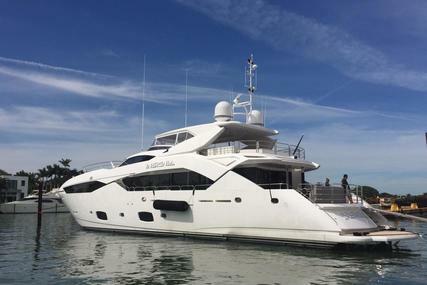 There are huge collections available at Sunseeker Motor Yachts and other boats for sale at Yachts for Sale for you to choose from. You attract what you are ready for. So, get ready to feel the magic, watch the golden mornings, have relaxed brunches and dive into crystal clear waters with your own Sunseeker. Come; experience the pure pleasures of life because it’s time to make your soul happy. 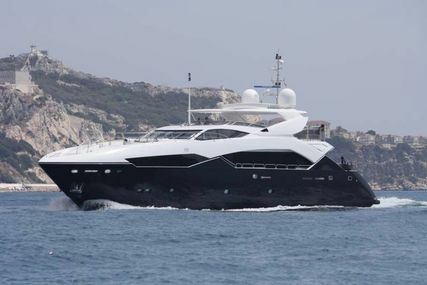 1. Who is the founder of Sunseeker and when was it founded? Sunseeker’s founder was Robert Braithwaite and it was founded in the year 1969. 2. Where is the Headquarters of Sunseeker located? The Sunseeker’s headquarters is in Poole, England. 3. 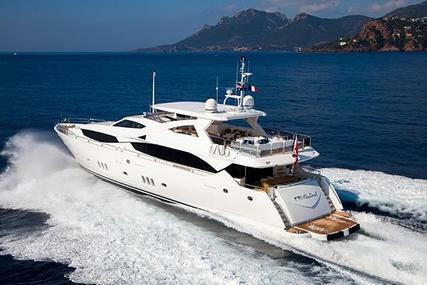 What is the name of the parent company of Sunseeker? 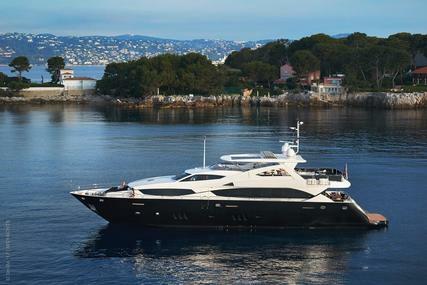 The name of the parent Company of Sunseeker is Dalian Wanda Group. 4. What is the Sunseeker Yacht range? 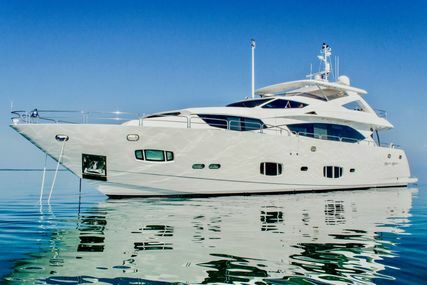 The Sunseeker Yacht range is the largest and most extravagant in the range, Sunseeker Yachts represent the finest in Sunseeker style, design, practicality and ingenuity. It is an icon of elegance, power and performance on any horizon. 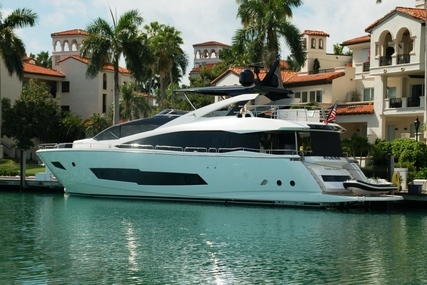 The Sunseeker Yacht range consists of 5 models ranging in size from 77 to 131 feet. They are: 131 Yacht, 116 Yacht, 95 Yacht, 86 Yacht, 76 Yacht. 5. What is the Sunseeker Sport Yacht range? 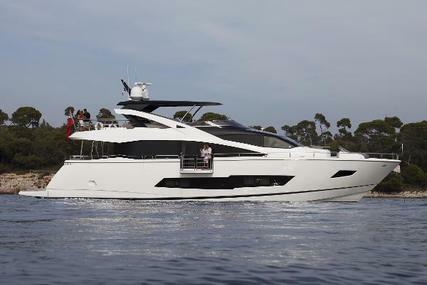 The Sunseeker Sport Yacht range is powerful, sleek, beautifully crafted and expertly finished. Every Sport Yacht in the Sunseeker range smoothly blends elegance and performance to achieve the remarkable. It consists of two models: 68 Sport Yacht (71’2’’) and 74 Sport Yacht (74’10’’). 6. What is the Sunseeker Predator range? 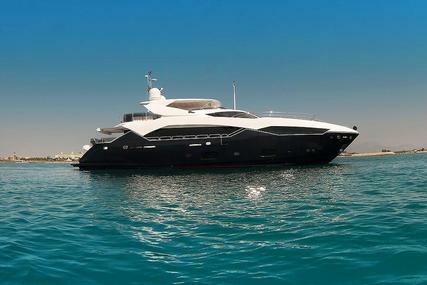 The Sunseeker Predator range is breathtakingly exquisite, a very rare model and an instant head turner in any waters. These thoughtfully crafted and uniquely styled Predator models are a combination of precision craftsmanship and cutting edge design. They achieve speed in excess of 45 knots and never go unnoticed. The Sunseeker Predator range consists of 4 models ranging in size from 54 to 74 feet. They are: Predator 74, Predator 68, Predator 57, Predator 50. 7. What is the Sunseeker Manhattan range? The Sunseeker Manhattan range gives the long distance cruisers a notable presence in any waters. 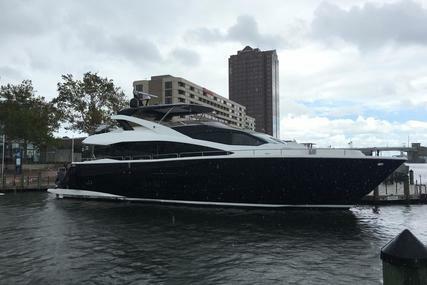 The impeccable styling and thrilling performance of a Manhattan is designed keeping in mind the need of relaxation as well as entertainment of the It consists of two models: Manhattan 52 (56’) and Manhattan 66 (68’). 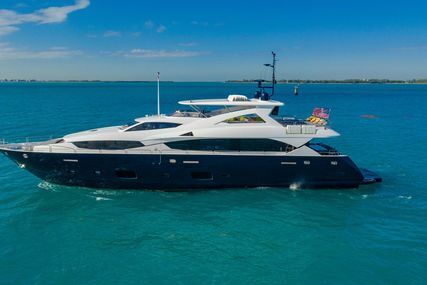 The Manhattan 52 has been announced as the winner of 2017 Motor Boat Awards ‘Flybridges up to 55ft’ category and the Sunseeker Manhttan 66 was awarded the Motorboat and Yachting award 2018 for the ‘best flybridge over 66ft’. 8. 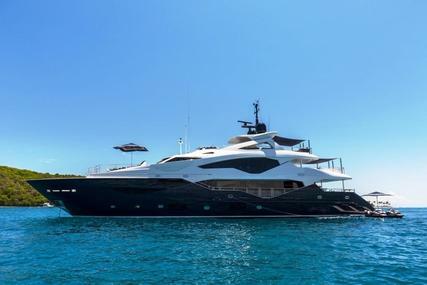 What is the Sunseeker San Remo? 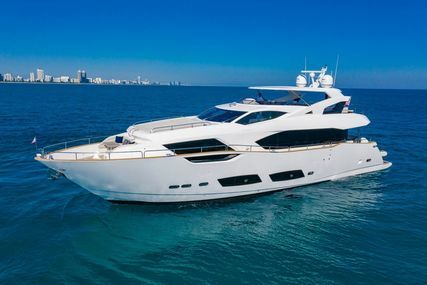 The Sunseeker’s San Remo is an exquisitely packaged 51’8’’ spacious yacht that’s expertly finished with an impeccable style and refined approach. 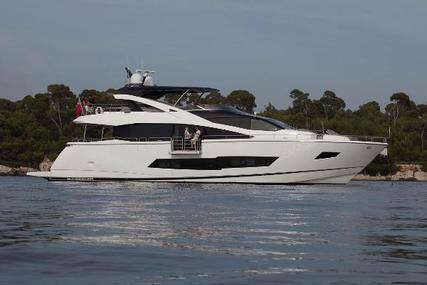 It’s a spectacle in any waters because of its contemporary styling blended with classic Sunseeker traditions. It is undoubtedly an icon of the future. 9. 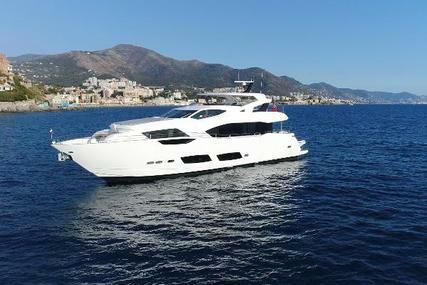 Which are the previous models in Sunseeker?